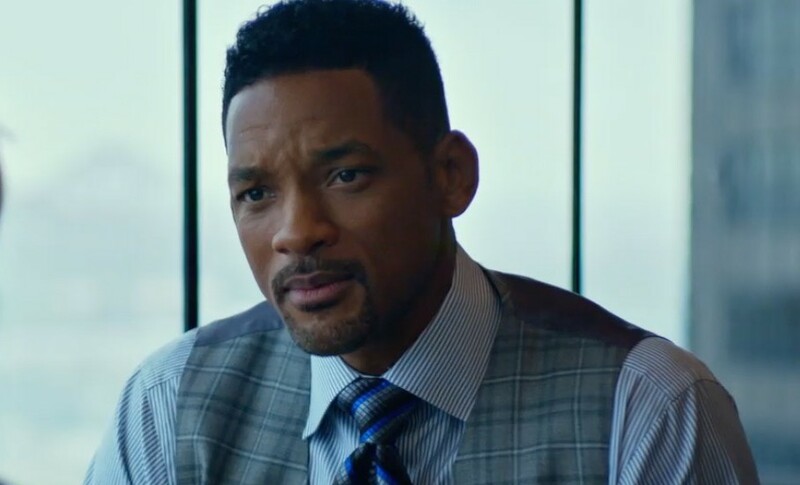 Many sources across the internet are reporting that Will Smith is close to signing on for the upcoming film Collateral Beauty alongside Rooney Mara. Smith would be taking over for Hugh Jackman, who had to drop out due to scheduling conflicts with the third Wolverine solo film. Originally it was thought that the studio would be chasing after Johnny Depp, but that doesn’t seem to be the case anymore. The film, which is Alfonso Gomez-Rejon’s follow-up project to the critically acclaimed Me and Earl and the Dying Girl, is about a New York ad exec who experiences a personal tragedy. When his friends try and break him out of his funk, they succeed but with unexpected results. Principal shooting is set to start sometime this fall. Presumably Smith will be done with his filming on the Warner Bros comic book film Suicide Squad by then. This entry was posted in Breaking News, Film and tagged Alfonso Gomez-Rejon, Collateral Beauty, will smith. Bookmark the permalink. Is Spider-Man Set to Become Prey for the Hunter in his Next Film? Check Out the Red Band Deadpool Trailer in all its Glory!